Welcome to my raves page. Everything you read here comes directly from the newlyweds. You can sit down, relax and have a cup of java while you read what these amazing people have to say about me. Being the knot best of weddings three years in a row is such an honor, thank you to the newlyweds for the awesome reviews. 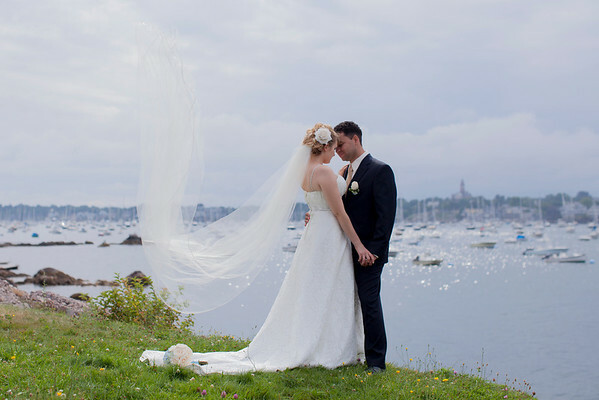 Check out the wedding channel and weddingwire for up to date reviews. Check out my fanpage for the latest news and get to know me. We spent a lot of time researching and meeting photographers in our city yet we kept comming back to Serg and his work. Although he is located on the other side of the country the extra expense to fly him out was well worth it !!! 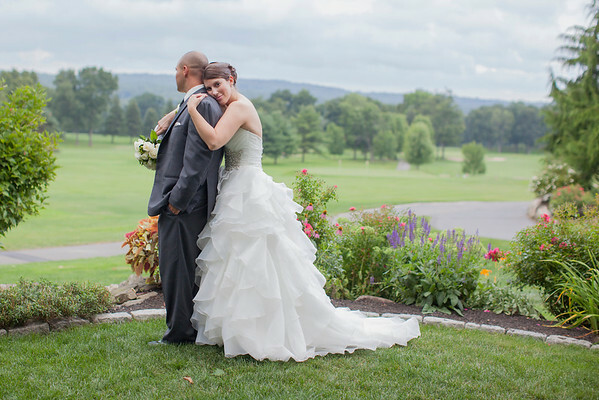 His attention to detail, awesome personality and love for his work shined through the entire wedding weekend. 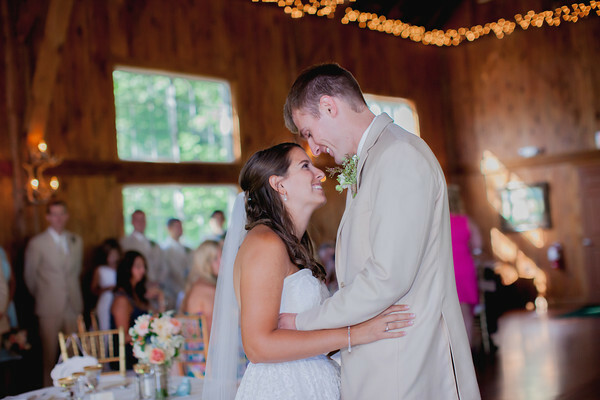 His photos speak for themselves and we could not have made a better decision! Can't reccomend Serg enough for your big day or any other special event. 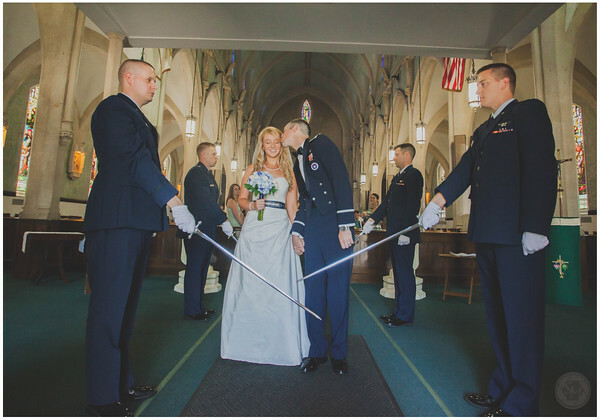 We LOVE our wedding photos! Serg and his talent has exceeded all of our expectations. 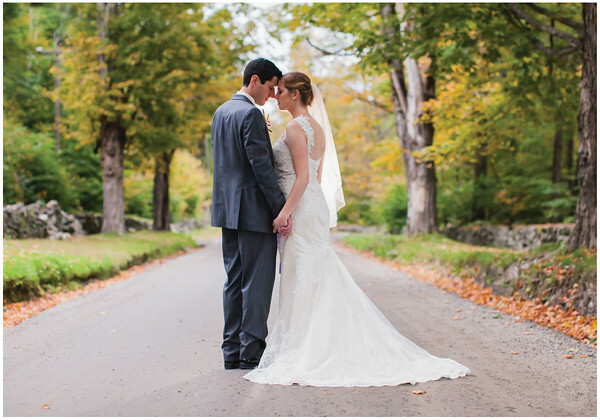 We are so unbelievably happy with our decision to have Serg capture our wedding day! 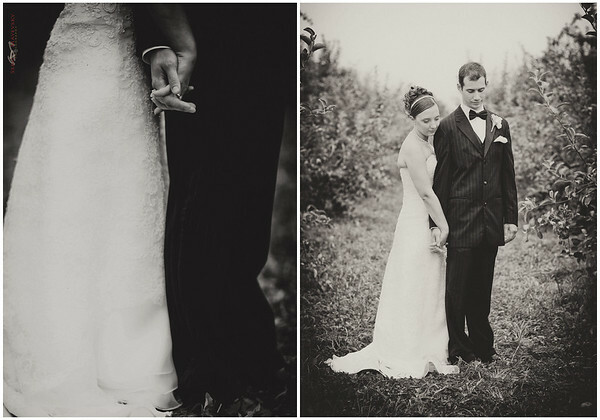 He made the whole process easy, comfortable and fun; allowing us to be ourselves while he took pictures. Not only did he have to contend with trying to get us to focus but also had our temperamental dog, rambunctious kids and a zany wedding party. Serg’s good-natured attitude, patience and skill is top notch. He coordinated where he needed to be and went with any changes without missing a step. Even with a last minute rain change to the ceremony he didn't miss a shot. Do yourself a favor and hire him. 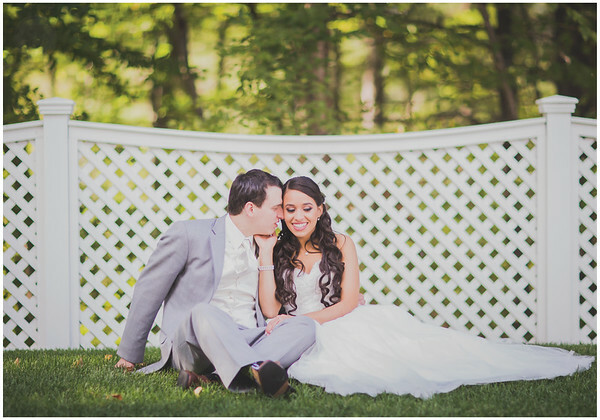 We love everything about our pictures! Planning my wedding I changed my mind on a few things, but all along I was sure I wanted Serg to capture our day. Our wedding took place 5/27/17 at Kirkbrae Country Club. From the start, I emailed Serg and his response was very prompt. We then met Serg at a cafe where we reviewed his various photo packages in detail, and we were sure right away that he was our guy. My husband and I got a sense of his work ethic, professionalism, how detailed and flexible he is. 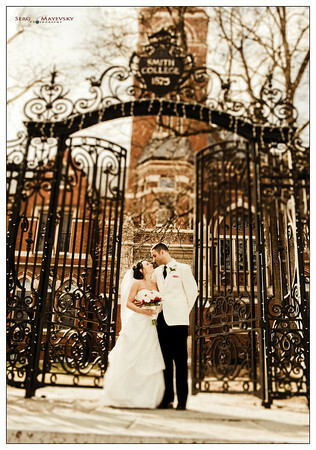 We had met several photographers until we met Serg & were very impressed, Serg offers SO much! And when we saw his photos--his work speaks for itself! In the packages Serg offers, he also includes an engagement photo session! On the day of our engagement photo session, Serg amazed us! He is so creative and has so many great ideas on how to capture amazing photos. From climbing trees to get the perfect angle, to waiting for that gust of wind to add more spark to the photo..Serg is so detailed! Prior to the wedding day Serg touched base with us & contacted our videographer as well to all be on the same page. They worked great together! Serg is courteous, respectful with everyone prior & on the wedding day. On our wedding day, he was there & ready! Serg goes above and beyond to capture it all and suggested so many great photos of details that in the midst of the wedding we almost bypassed. Serg also made it a point to capture moments with our closest family members and friends, I was amazed by this as well as our family who truly appreciated this and love Serg. it was like reliving the day & catching details we had not even noticed that day lol I cried tears of joy, it was perfect! We are so thankful for Serg and his talent, work ethic & for being so amazing. Invest on a good photographer! When everything is all set & done, it's so special to relive it through their talent, as we did with Serg. Serg truly puts his heart into his work and talent. A million thanks Serg! Amazing amazing amazing!! Serg was so awesome and professionally during the whole process of wedding planning. He did our engagement photos and wedding photos and all the pictures came out incredible! He made us feel very comfortable and got so many great shots! Serg was so easy to get along with and we are so happy we chose him! Thank you so much Serg! You were amazing! We had Serg shoot our wedding and could not be more happy about choosing him to do it. First of all, he is such a fun person! He makes the experience memorable and it's a day of laughter and joy when taking pictures with him. Serg makes you feel very comfortable and goes with the flow! He adjusts to your style as a couple quickly and that's what makes him so good. He see's your style as a couple and it totally shows in the pictures! Not only that, but he works hard and the effort pays off! Our wedding pictures are so beautiful and there isn't a single picture we don't love. They are all very high quality. 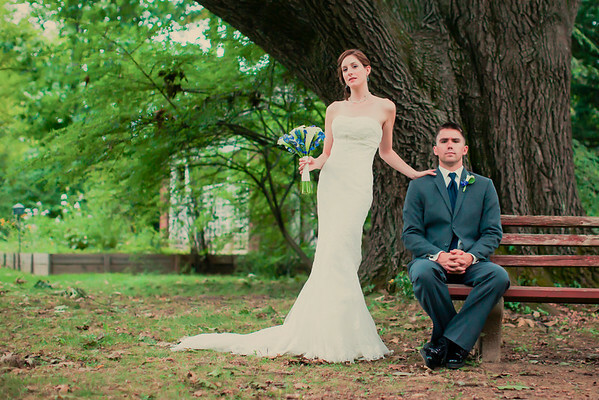 No one wants to get a photographer who ruins one of the most important days of your life. 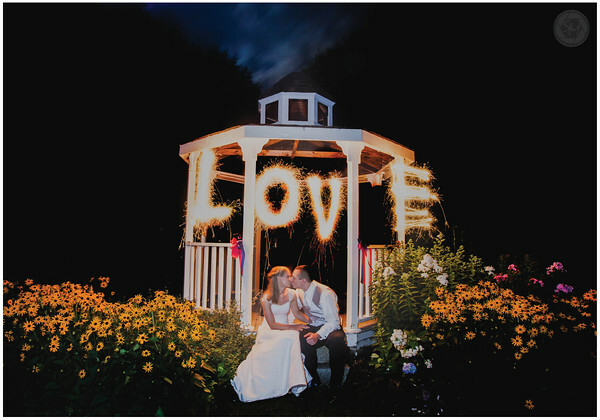 Serg is a trustworthy, high quality photographer who will make the best of your wedding day with his photos. Please contact him, you definitely won't regret it! Serg is genuinely one of the nicest people I’ve met! 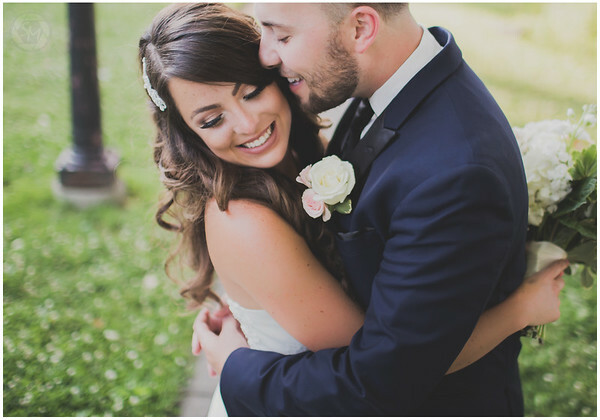 He made my wedding day so special by capturing the special moments throughout the day! 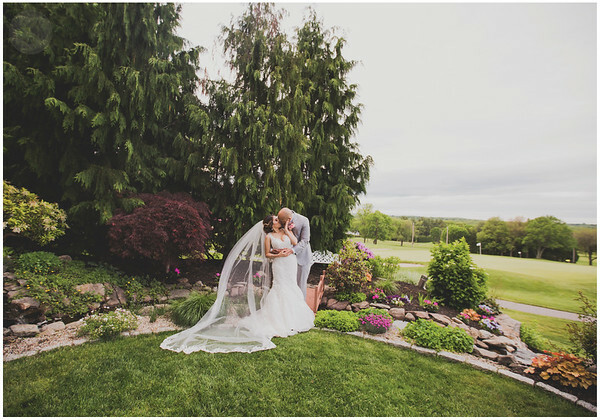 He scouted my venue before the big day and knew where to capture the best pictures! 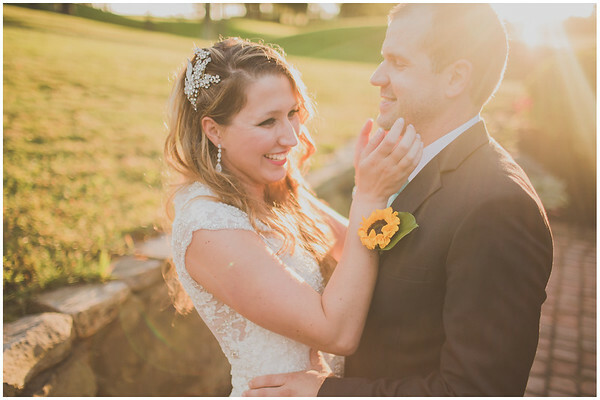 He took care of everything which helped relieve some wedding planning stress! 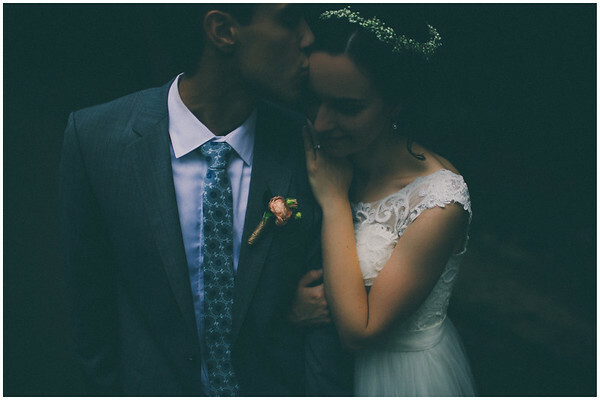 Serg Mayevsky Photography was hands down the best decision we made in our wedding planning. Serg was attentive to our requests and worked so hard, even staying much later than he needed to, to get as many pictures as he could. The photos turned out to be stunning, reflecting the time and effort he puts into his editing! We highly highly recommend Serg. Make sure you call him early because he books up quickly. Serg did a fabulous job for our engagement and wedding shoot. We have always taken awkward photos, but with his coaching and artistic eye, we looked like celebrities on our wedding day. One year later and we still get compliments on his work. Thanks again! Serg is awesome, period. He was easy going but also super enthusiastic and hard working - he was our only photographer and managed to get tons of shots from every possible angle at all the right moments. The overall quality of the photos is amazing also! If you need a photographer, look no further! you will not be disappointed! Serg was incredible! 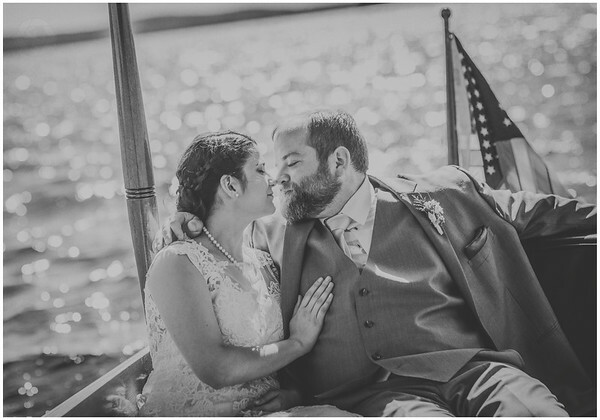 We had so much fun and he had an incredible energy, our wedding photos came out incredible. We were really able to relive our wedding day through the pictures and they all could be in a magazine! Before I even started to plan my wedding I already knew that when I got married, I wanted Serg to be the photographer for my special day. I've seen his incredible work on his Facebook page and every picture that I clicked on was better then the one before. He's soooo creative, and an amazing guy to work with. My husband and I were very nervous for both the engagement and wedding shoots but he made us feel very comfortable and made the sessions enjoyable!! If you want to go with the best, pick Serg for your special day, you won't regret it!!! Thanks Serg! Serg was the photographer for my wedding this August, and I could not be happier with the beautiful work he did. He spent the entire day with us capturing all of the important moments and details. We first met Serg to discuss options for packages, but we quickly got to know him during our engagement shoot. He made us feel comfortable in front of the camera and took breathtaking photos that we will cherish for a lifetime! He made the process so easy, and he was available for all of the last minute questions and concerns. 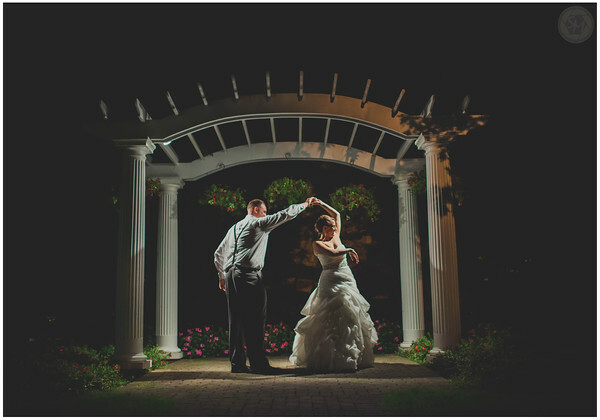 It was clear that he paid much attention to detail with his editing and the pictures came out gorgeous. We did not have a videographer, so we were counting on the pictures to capture the day from beginning to end, and he did not disappoint. 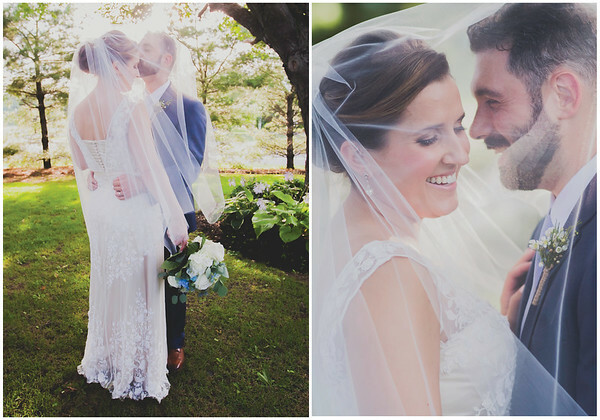 Again, we could not be happier with our experience and our amazing pictures! We did our engagement session with him as well as our wedding, and that helped us to get to know him and for him to get to know us. Serg has a very calm and relaxed manner to him. He is very flexible and good we communication. His pictures came out beautifully. He seemed to really enjoy capturing our special day. 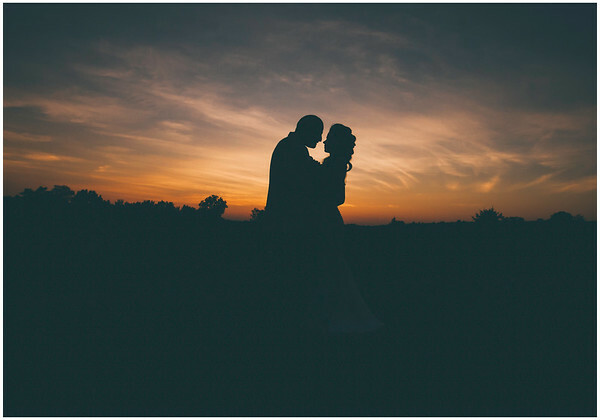 We certainly enjoyed having him as our photographer and would highly recommend him to anyone else getting married! Thank you Serg! Serg was an amazing photographer. 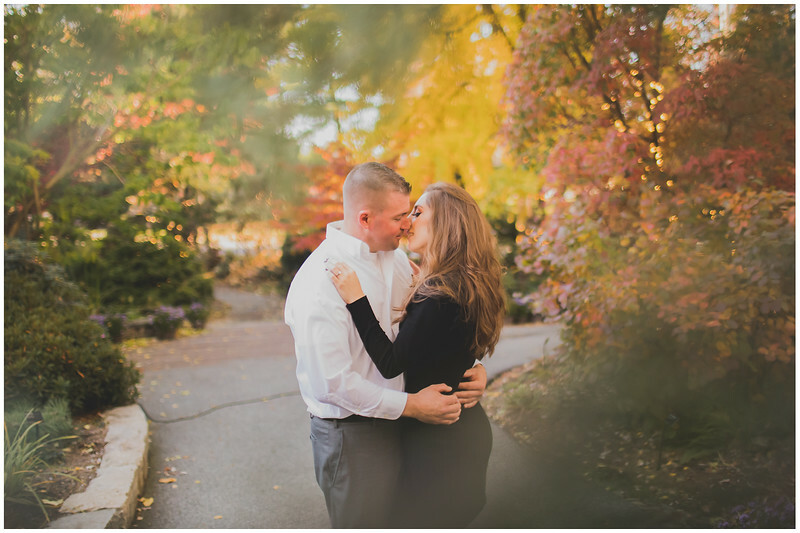 He made us feel comfortable throughout both our engagement session as well as our wedding day. 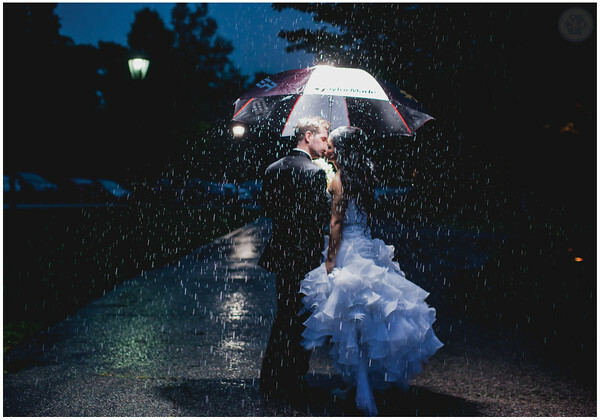 He captured every moment of our special day with an artistic eye. Nearly every photo in our album is frameable and we are excited to share them with our friends and family. 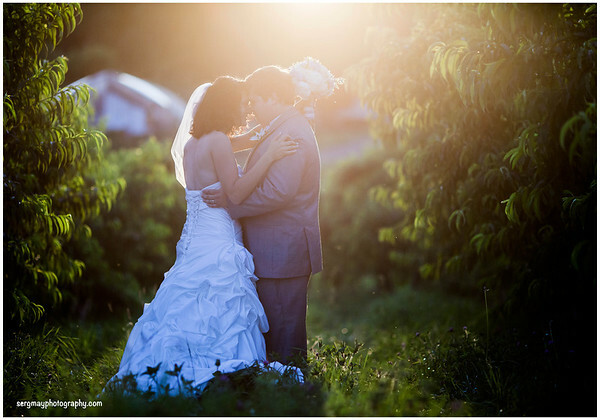 Serg is not your average wedding photographer, he has an ability to make art out of your special day. I highly recommend Serg Mayevesky Photography to anyone who would like to have life long memories of their beautiful day displayed throughout their homes. Our wedding would not have been the same without him!!! Serg came highly recommended to us, so we were already optimistic when we met for the first time. After two minutes of chit chat, we had made our decision. His fun, casual nature complimented his portfolio like sprinkles on a sundae, and we can genuinely testify that our special day would not have been the same without him. Serg was flexible and precise, working within our budget while gathering a sense of our personalities & tastes in order to create a style unique to us. On the day of the wedding, he arrived much earlier than we expected so that he could tour the grounds and plan ahead. From start to finish, everyone's experience with him was, for lack of a better word, fun! From shooting the wedding party getting dolled-up, to the ceremony, to the posed photos & culminating with the reception, everyone was laughing, cheery & relaxed. Now in theory, the pictures a bride & groom traditionally take together while their guests enjoy a cocktail hour should be a bit of a forced chore; you've just gotten hitched and the drinks are being poured- why are you stuck taking photos when you can hear everyone celebrating around the corner?!?! Not once did that thought cross our minds- in fact, that intimate photo session was one of the highlights of our day. After all the stress, all the planning, all the commotion, that hour of photos was the most peaceful, relaxing experience we enjoyed until our honeymoon, a full month later. Serg was laughing, joking, enjoying himself as well, all while practicing his creative talents, which our wedding album can attest to. The entire duration of the reception he was alert & casual, capturing moments that you typically save for the feel-good montage at the end of a Disney film. There were even a few times when he couldn't keep himself from showing us a great, unique shot. To conclude, Serg Mayevsky made a brilliant impact on our wedding day, which is confirmed with the incredible album we received not long afterwards. Another friend recently hired him for her own wedding, and had an identical experience. His balance of personality, professionalism & talent is unmatched, and we would recommend him to anyone. My wife & I owe our good memories to him from our special day, both on film & in mind. Let's start with the engagement shoot. Getting to know Serg (and him getting to know us) felt so effortless during our shoot which I believe allowed him to capture some great shots of us as well as capture our personalities perfectly. He also found some of the best locations to shoot which made for some of most unique photos and I love that every photo had its own special feel to it. Now on to the wedding day. I'm sure everyone thinks their wedding photos are the best..but I truly feel as if we could not have had more spectacular photos. 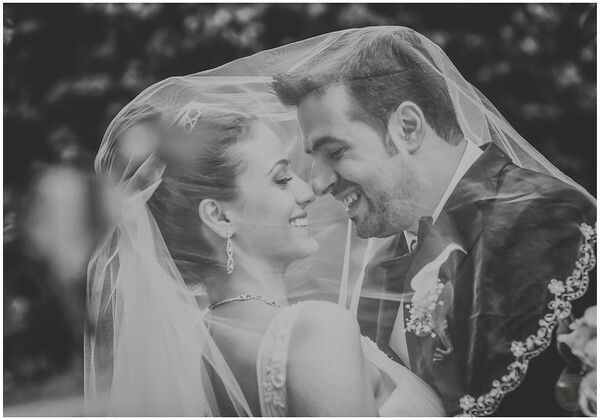 Serg and his team captured each and every detail of the wedding and, even more important, he captured the love my new husband and I shared on that special day. I still get chills looking at the photos (over a year later). 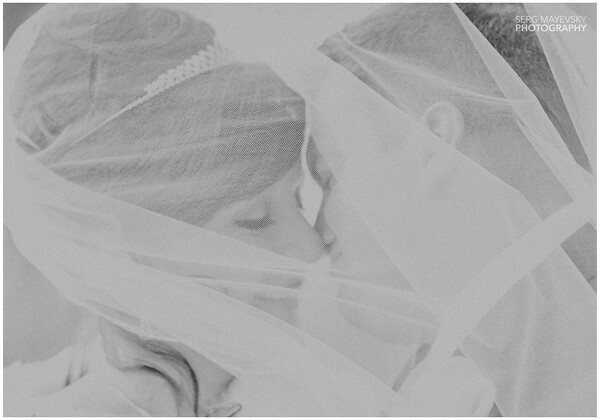 Choosing a wedding photographer was one of the biggest decisions we made during the wedding planning process. I mean, we were going to be looking at those photos for the rest of our lives. And we could not be happier with choosing Serg. 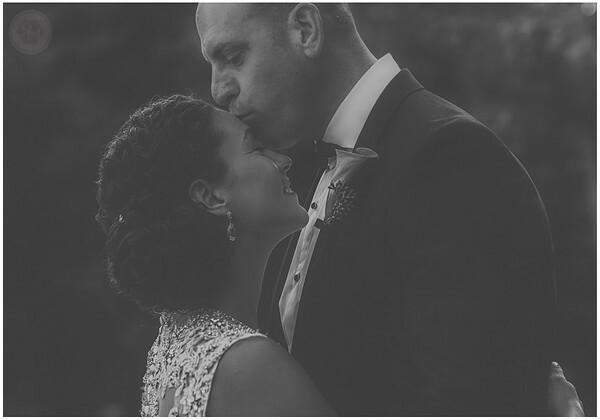 I do not write reviews often but I think it goes without saying how thrilled I was with how our photos turned out and I would, without a doubt, recommend Serg to anyone looking for an absolutely amazing photographer! Serg is AMAZING! Just look at his photos and you will be blown away of what he can do a little creativity! DONT USE ANYONE ELSE BUT HIM YOU WILL REGRET IT! I have 6 girlfriends that has used Serg in the past and we are all very satisfied! I looked at TONS of photographers online and was really upset that I wasn't going to love my pictures. None of them stood out as breathtaking or unique photos until I came across Serg. Being the thorough couple that we are, we made appts to meet with Serg and one other photographer so that we would have something to compare. Serg was so down to earth, informative, helpful and reasonably priced. Meanwhile the other photographer was constantly boasting about his trophies, and how women would come up to him a few months after their wedding in the grocery store to say thanks and he wouldn't remember them?? Serg told us that he photographs friends...either they start as friends or end up as friends. He was very accessible via email or text, had no max on how many photos he took, and spent our whole wedding day with us. After the wedding we were so excited to see our photo's and Serg made sure we had them all in a few weeks, not months. We absolutely LOVED all of our engagement and wedding photos. Our friends and family have commented numerous times they have never seen such amazing photos, that they even looked like a fairy tail, etc. If there's one thing we will always remember from our wedding its the amazing photos that we will have for the rest of our lives... THANK YOU SERG! 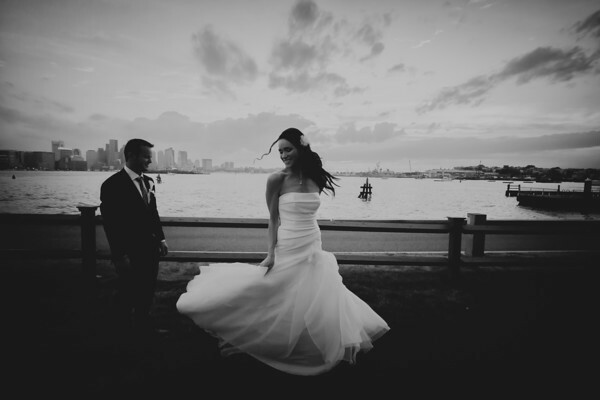 If you are looking for a creative, fun, amazing photographer, Serg is your guy! There aren't enough words to say how great Serg is, he made our wedding perfect in every way and we are so grateful to be able to cherish those memories with his beautiful photography for a lifetime. 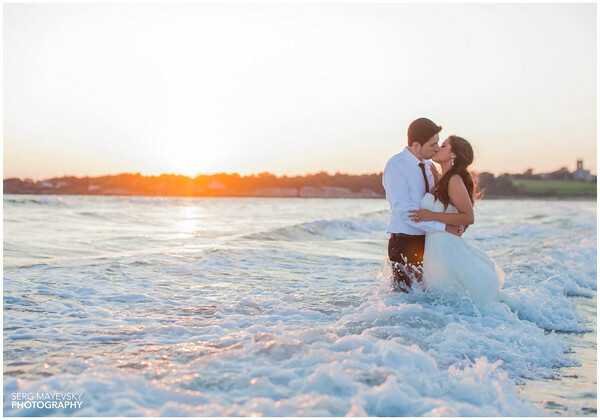 Included in his wedding package is an engagement shoot. Before meeting Serg, I had no intention of getting engagement shots but since it was part of the package I figured we might as well. I am so glad we did and that it was included to encourage us to do it! The pre-wedding photo shoot made us relaxed and ready for shooting great shots on the big day. It also got us familiar with Serg and he felt like just another good friend at our wedding. Anyone can tell that Serg loves photography and working with couples and is motivated to get the best shot he can. His excitement made us excited throughout the day, creating beautiful pictures--and you can't ask for much more than that! If you are like me, you have researched photographers for weeks or months. I hope to save others the time and trouble and let them know that Serg is your guy: his quality of work is the same, if not better, than those who are twice as expensive. Basically my husband and I can't wait to have children just so we can work with Serg again and he can take more beautiful pictures! creative and very professional photography! Serg Mayevsky is a great and amazing photographer. At our wedding he paid attention to every single detail and everyone who was there. We had so much fun during photo session and Serg made us and all the guests feel comfortable. 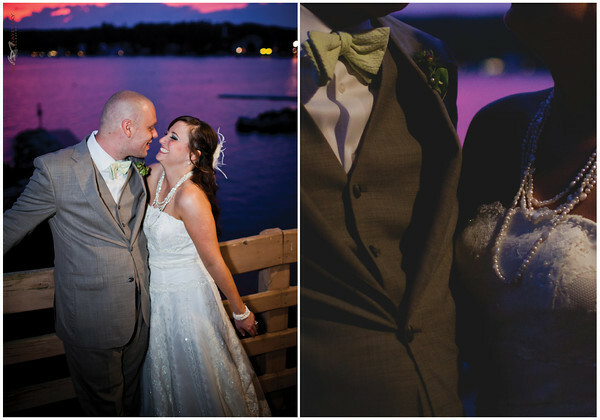 All the pictures came out perfectly beautiful, we couldn't ask for more. Thank you so much for your excellent and professional work! 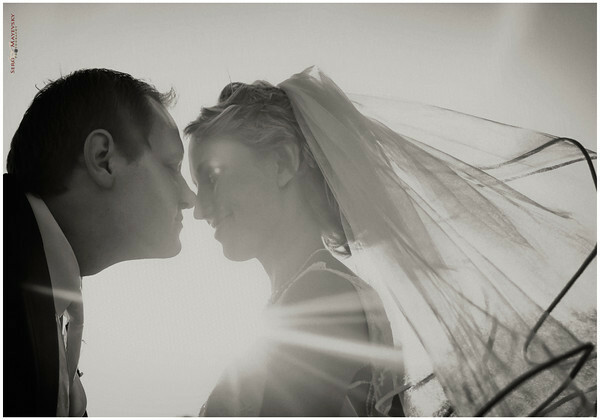 Beautiful wedding photography with a personal touch! My husband and I are both very glad that we went with Serg Mayevsky for our wedding photography. 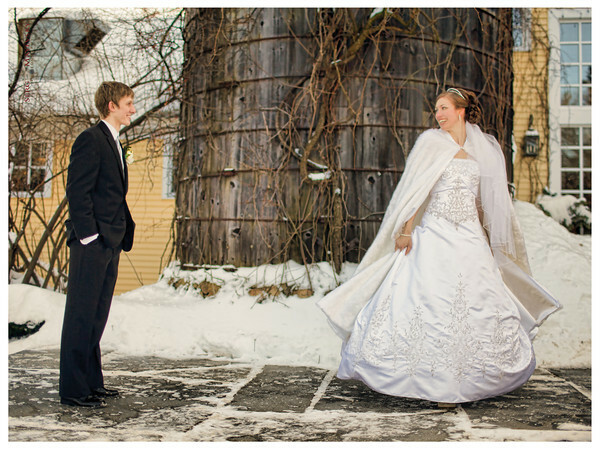 We got married in January in New England. I was late from my hair appointment. The weather was sunny but really, really cold, and I was anxious and nervous all morning. Despite all of this, Serg was punctual, patient (I ended up leaving him less time for our photo shoot than I had originally hoped), flexible (We ended up going to several locations), professional, creative (He has done this for years and knows how to make you look good), willing to listen to what we want/willing to work with us (He understood our need to have creative, romantic photos as well as more traditional shots, including ones with family and friends) and simultaneously - easy going. 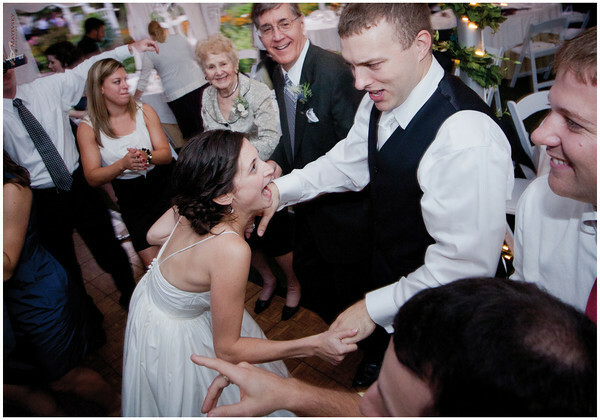 He would joke with us, make us laugh at all the right moments and made our bridal party feel comfortable. He wasn't afraid to try different things (poses, locations, props) and he was always ready to capture the "perfect moment." Even though the frosty air that morning probably made me look a little bit like Rudolph- red nose and all, Serg managed to beautifully capture my hubby, me, our bridal party and our guests on our big day. I am very pleased with our photographs. 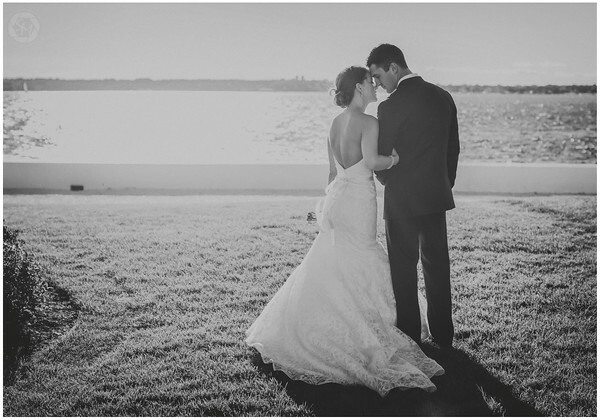 I would HIGHLY recommend Serg Mayevsky photography to any and all brides-to-be. Best Photos - Highly Recommend!! 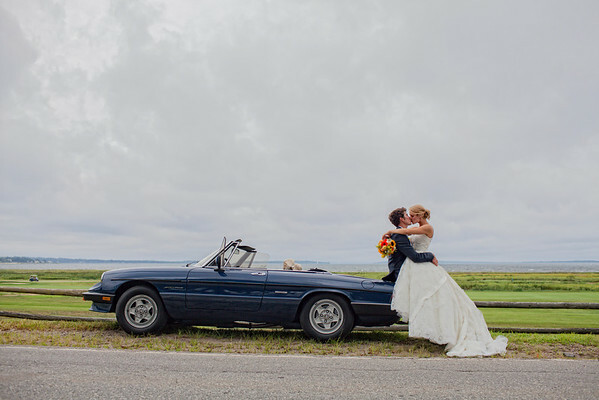 I'll start off by saying that I truly wish we had known about Serg Mayevsky Photography before our wedding day - his pictures are beyond amazing! After seeing some of Serg's photos from our friend's wedding online, I was in awe. I quickly scheduled a "Trash the Dress" shoot with Serg for my husband and I. It didn't take long for us to notice Serg's friendly nature and genuine love for photography. Not once was there ever an awkward moment. There was always a relaxed atmosphere which made it extremely easy for my husband and I to feel comfortable when taking photos. His ability to capture the exact feeling and moment in every photograph is just one of the skills which make Serg a phenomenal photographer. Serg also maintained professionalism throughout the entire process and responded to emails, calls and texts in a timely fashion. 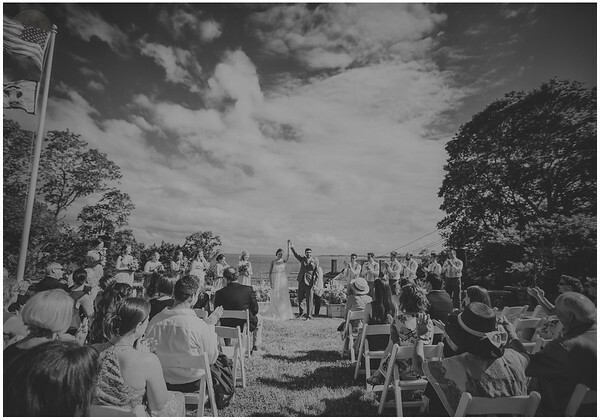 If you're on the fence about which photographer to use for your event I would highly recommend Serg Mayevsky Photography! Check out his website - the pictures speak for themselves! 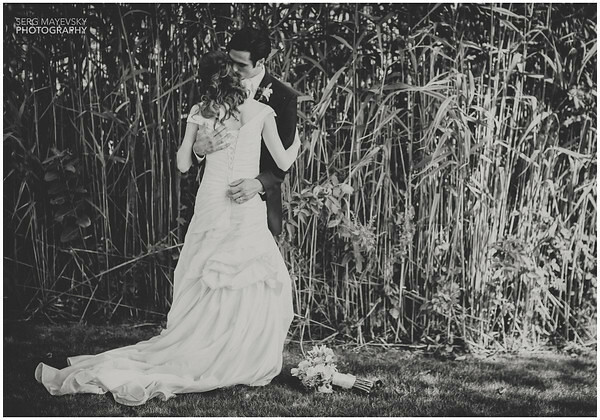 Serg Mayevsky captured our wedding in such a way that we couldn't imagine to be possible. His creative and vintage shots gave such a different feel to each picture. He managed to capture every important moment and even the little details! He is great with making you feel and become photogenic and beautiful in every picture! He provides great instruction and ideas for pictures. The best thing about his photography is that he doesn't have you pose for every shot! He simply wants the couple to be themselves and act naturally, hence capturing the personality of the couple. Serg Mayevsky's talent is not only creative but God-given. I am so happy with how all the pictures came out and am so glad I chose him to be our photographer. 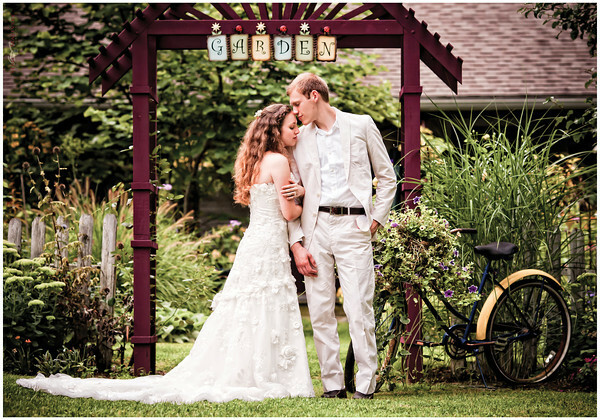 Check out our wedding pictures from August 10, 2012! As girls we all dream of the perfect wedding day! To each one of us we have our own specific details that matter to us the day of... And for me, I knew the one investment I wanted to make, was in having an outstanding photographer! I always heard that the day would come and go in a flash- therefore I knew I wanted someone with a grift to capture it for us to look back on! Upon months of searching- we ended up with Serg! I was amazed at how he could not only capture a beautiful picture- but he was able to capture the PEOPLE and the personality of the couple! Him and his wife have a way of making you feel so comfortable and natural that their is just an ease with taking pictures! Trust me, I am no professional model- and my biggest fear was to look awkward- but man do they know how to make you feel comfortable- and it was the little things that mattered to me- when the would posisition our hands and fix our hair that made such a difference! I highly reconnend doing an engagement package as well- I felt it helped us get to know Serg and helped him get to know us- so that it wasn't an unexpected mystery the day of the wedding what it would be like working with one another! He gave us all of our products in record time- and was so very personable with every detail- even as to seeing it was hand delivered all the way to Rhode Island! I would highly recommend Serg to anyone and everyone! I am so thankful for all that he has done us! Serg was amazing! He makes everyone feel comfortable and captures each moment so beautifully. I love all of our pictures! I couldn't be happier. I would recommend Serg to anyone. We used Serg for both our Engagement and Wedding photos, and it was the best decisions. Pictures of these events is what will make the memories last, and Serg knows just how to capture the perfect moment. He also designed a guestbook using our engagement photos for us to use at the wedding, which I received a lot of compliments on. When working, he is very conscious of what's around where he wants to take the picture, making sure wires and other debris is not there, which I really appreciated. In addition to taking great photos, he is also really fun to work with and has a great personality. Best photographer in New England!!!!! My husband and I got married in September and chose Serg as our photographer, which turned out to be the best decision of our wedding planning! Serg is unbelievable at what he does, is super professional and so much fun to be around. On our wedding day, Serg devoted his whole day to us from getting ready to the final guest said goodbye. We had many comments from our guests after the wedding on how unobtrusive our photographer was and happy he looked to be doing what he loved! The pictures are perfection. 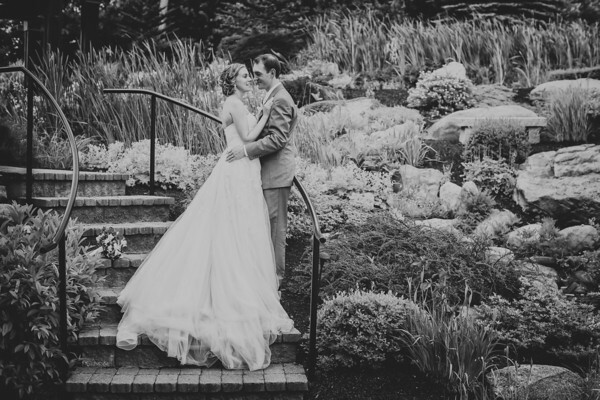 I was amazed at how many moments he was able to capture of all of our guests and we are so lucky to have these pictures to treasure for a lifetime! We are expecting our first child this spring and cannot wait to have Serg do our newborn and family pictures for years to come. 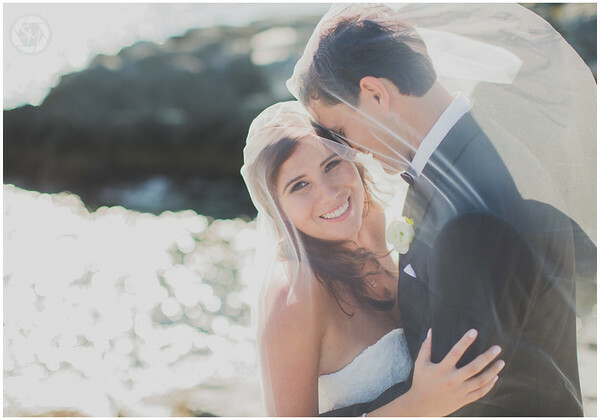 Do yourself a favor, stop looking for the perfect wedding photographer because he is right here! at first i must admit, i was a little nervous and a bit stressed about our first photo shoot with Serg but once the session started Serg made me and my bride( at the time) so comfortable. i think i should call it "a time of fun" instead of a photo shoot. after for our wedding we knew Serg Mayevsky was the absolute right person to capture the most important day of our lives, our wedding. Thank u so much for your excellent and professional work Serg. Our wedding photographer Serg was so great. He took prep pictures before the wedding and helped me calm my nerves and had me laughing and joking with my bridesmaids. During the ceremony, he was so inconspicuous I didn't even notice he was taking pictures until I got the pictures from him and saw all the ceremony shots! The pictures came out beautiful- I don't give him any direction at all and he took the most creative pictures. He knew exactly what to tell us to do for the posed shots an made us feel relaxed the whole time. And best of all, you could tell he really enjoyed taking the pictures!! I highly recommend him! It sounds corny, but there truly are not enough words to express my gratitude for Serg and his amazing photography. From the beginning of the process to the end, Serg was a professional who cared not only about his art, but about making my husband and I comfortable and happy. During the wedding, he came up with incredibly creative shots to take and he captured every single detail of our day. Even though we only had contracted him for about six hours, he stayed until the end of our wedding - a total of almost 10 hours!! Every shot he took was beautiful and special. I cannot think of a better gift than to have these pictures for a lifetime. Thank you Serg! You are fantastic! Serg Mayevsky did our engagement shoot and a wedding. The results have surpassed all of my expectations. He is a true artist and every picture is unique. He and his wife Eera are very friendly, and easy to work with. The pictures came out great! 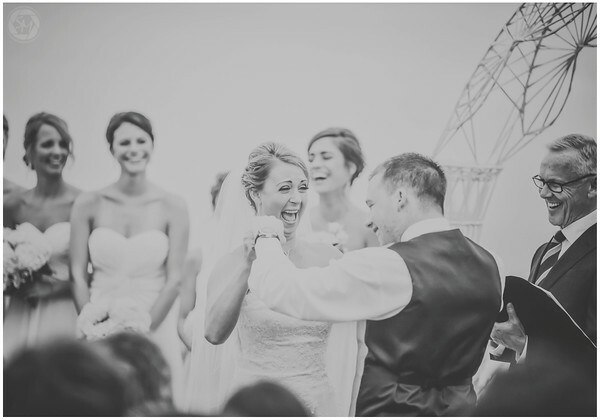 All of the memorable moments throughout the whole day were captured in a way that stands out. I would recommend him to everyone. Serg was excellent to work with! He kept things simple and also let us be in control of the whole photography session while still suggesting unique and creative ideas. We looked around a lot and could not find anyone with similar creativity anywhere close to the same price. We would definately rate him 6 stars if we could and absolutely recommend him to anybody looking for a photographer. Thank you Serg and Eera for an exceptional experience! I could not recommend Serge more highly. He is everything you could want in a wedding photographer. He is extremely talented, creative, professional, friendly and personably. Serge and his wife Eera went out of their way to meet with us and our parents several times before the wedding, giving us wonderful suggestions and advice. When our wedding day came, Serge was so pleasant to be around and made sure to get all of our “must have” photos and so many other amazing shots. We are so impress with the quality of work and special memories he captured without us even knowing he was taking the pictures. Every picture is remarkable, from our family group photos to the artistic shots he took throughout the day and night; we got everything we asked for and more. We truly feel blessed to have had Serge as our photographer. The Best Wedding Photographer I've Seen! Serg has an innate talent for amazing photography. He is creative, passionate and super easy to work with. He truly captures the "moment" in every essence of this word. When choosing our photographer, my husband and looked at the portfolios of many photographers, but a lot of those picture looked too canned and too posed, which is something we didn't want. And when we saw Serg's photographs we were amazed as to how creative and natural looking his pictures were, and that's what made us go with him. We were extremely happy with our photos. I would recommend Serg Mayevsky Photography to anyone! 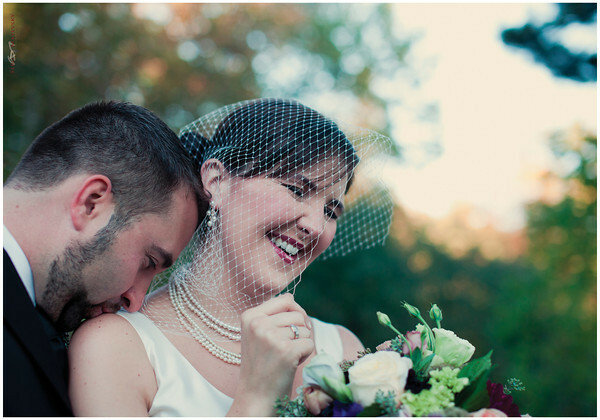 Valerie B.
Serg by far exceeded my expectations for a wedding photographer. He captured the best of every moment and did so without any cheesy prom style posing. I love the memories I have of my big day thanks to him. Even my mother has said that Serg was "meant to be my photographer" because of the amazing images. He went above and beyond and I would highly recommend him to anyone I know. 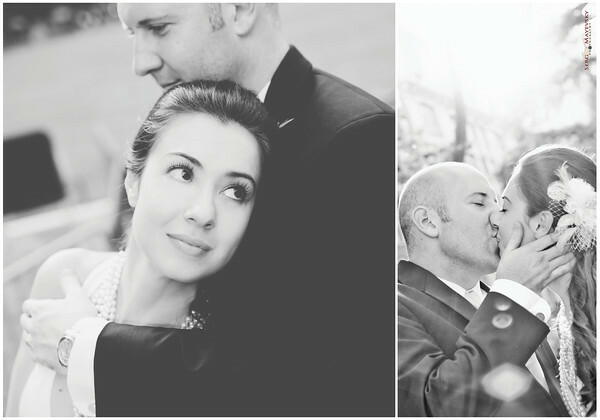 My husband and I LOVED working with Serg and his wife, Eera. 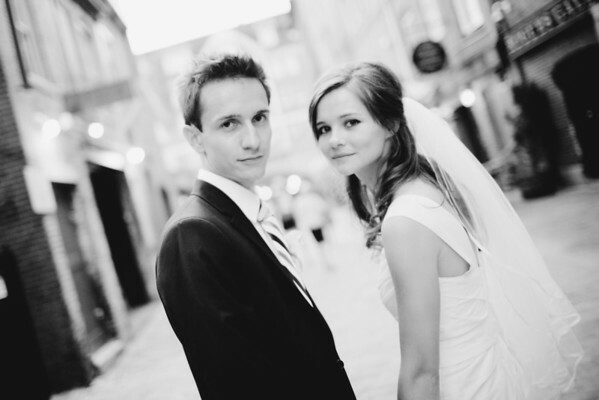 They were very helpful throughout the whole process up to the wedding day, and on the day itself. They took care of the littlest details, from making sure we got all the shots I'd requested, and even steaming the bridesmaid's dresses while we were getting ready!!! Incredible value, wonderful photography, and great people. 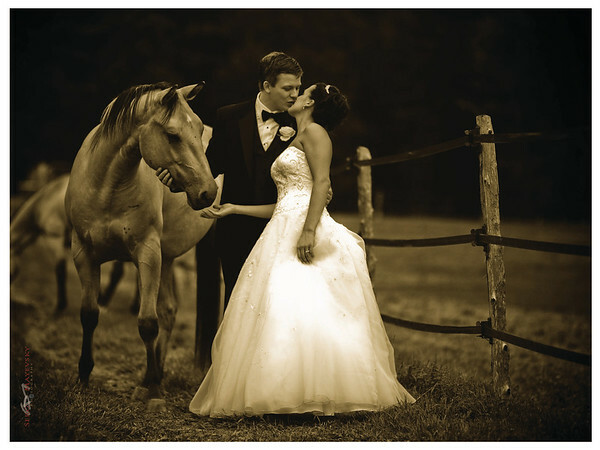 You won't regret choosing Serg to capture your wedding day. I look forward to seeing my pictures and the unique style Serg used to photograph those timeless moments. Serg and his wife Eera have the most incredible personalities. Eera was very kind and helpful. Serg far exceeded my expectations. He is professional, enthusiastic, fun, creative, talented, easy to work with...I cannot speak highly enough of Serg or his work. Literally every picture I have seen so far is amazing. I love how Serg incorporates different styles in his photographs. Serg and Eera's easy going personalities allowed my now husband and I to feel comfortable, which reflected in the photos. The photos also reflected how much fun we had. Serg did an amazing job capturing the variety of emotions felt throughout the day. I would highly recommend Serg to any one who would like to have the most fantastic experience with the most amazing photographs.